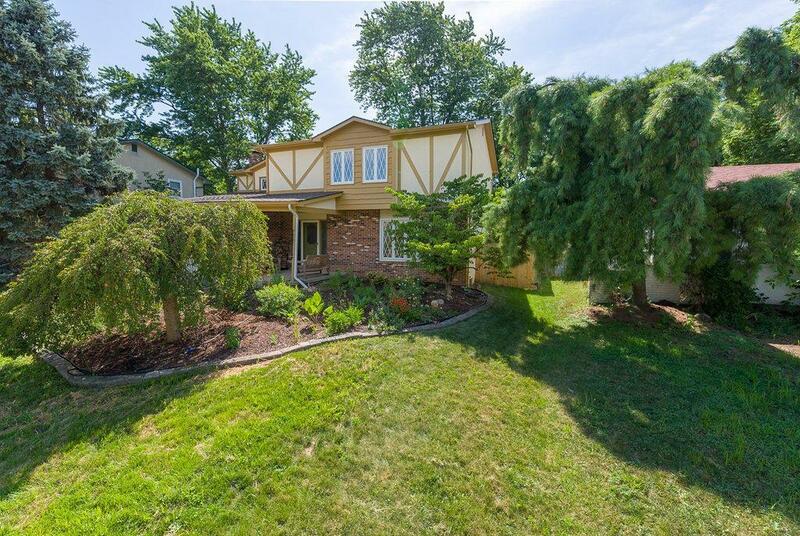 Welcome home to this beautiful property in Westerville City Schools. This 4 bedroom, 2.5 bath home is nestled at the end of the street giving it a very cozy and private feel while being just minutes from so much Columbus has to offer! Some updates the seller has completed in the last 3 years include new windows, new furnace, new roof, garage door, light fixtures, bathroom fixtures, plumbing, and so much more.